Are you ready for the Falsified Medicine Directive? The UK’s National Medicines Verification Organisation (NMVO) is SecurMed UK, which comprises bodies representing manufacturers, importers, wholesalers and pharmacies. Falsified medicines are “fake” medicines that pass themselves off as real, authorised medicines. Falsified medicines might contain ingredients, including active ingredients, which are of poor quality or of the wrong strength. This could be detrimental to patients’ health, as they have not been properly evaluated to check their quality, safety and efficacy. A requirement for new pharmacy software is likely. Either as an update to your existing Pharmacy module within Compucare or as a new standalone system. Current Compucare users can find further information on how to setup FMD via our knowledge base. Standard operating procedures (SOPs) will also have to be updated. 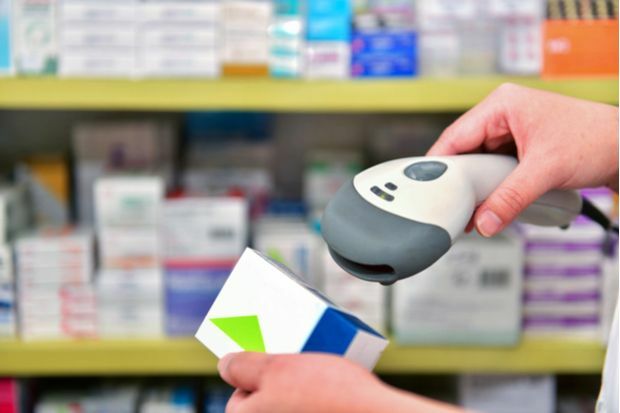 Incorporating the authentication scan into the current dispensing process, and of course, staff training will have to take place. To discuss further how Streets Heaver and Compucare can meet your pharmacy FMD requirements, call us on 01522 872000 or use our contact page.